Friday night I rode up to West Linn to stay overnight with my friend Steve. 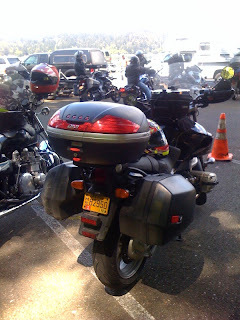 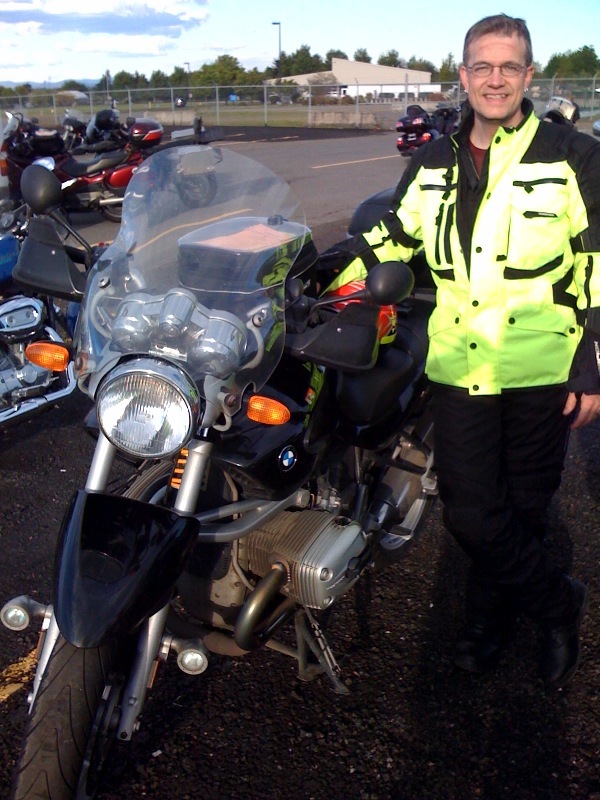 Saturday morning we got up around 0400 and rode to the ANG Armory at PDX, where we embarked on a journey -- my first motorcycle rally. 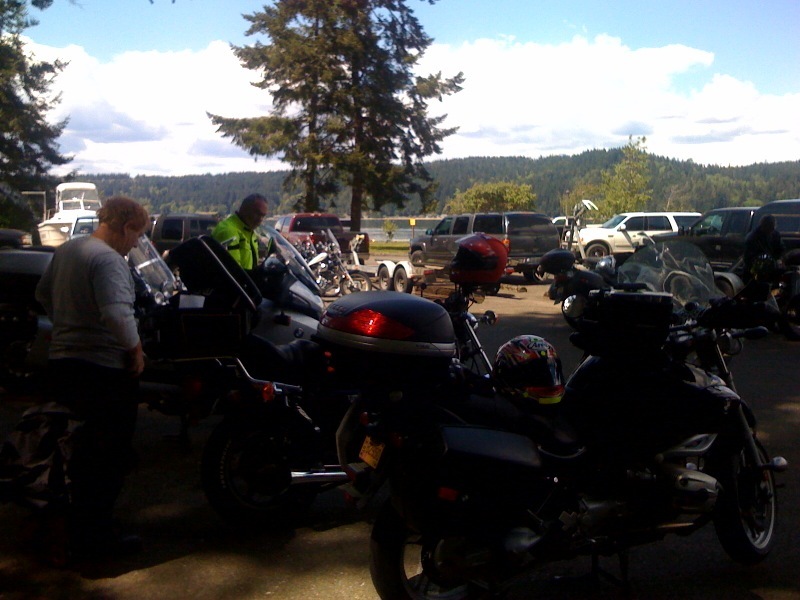 We were joined by a new friend Chris, and we all had a great time, although Steve may have been a bit late getting home -- sorry Steve! Chris & I arrived back at the armory around 7pm, and I was home by around 8:30pm. 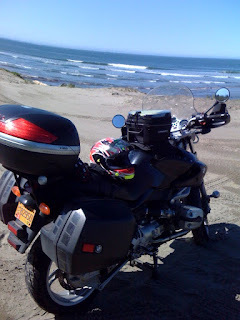 500+ miles of beautiful Pacific Northwest Motorcycle Touring!